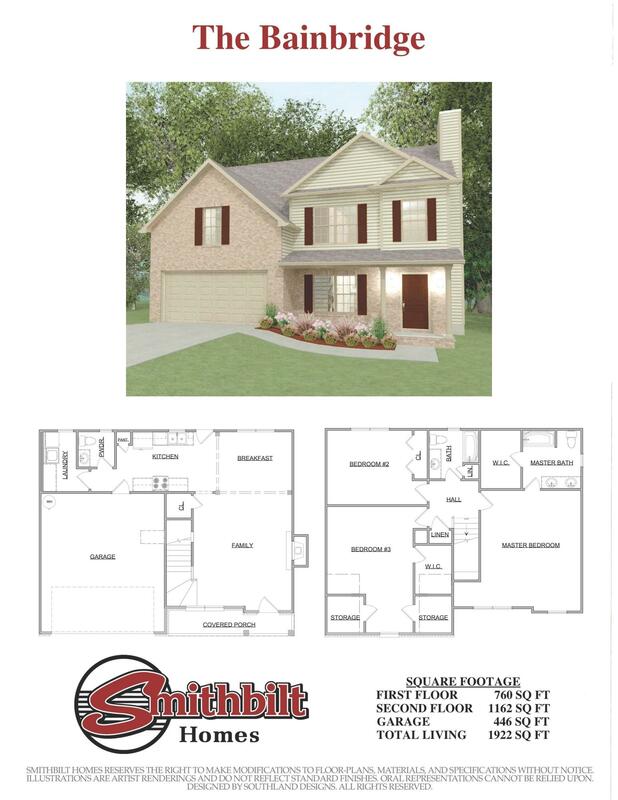 New Construction by Smithbilt Homes featuring The Bainbridge Floor Plan. 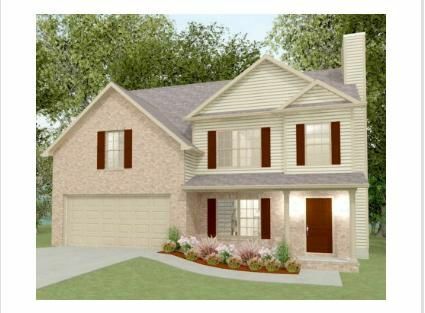 PRICE OF HOME INCLUDES A BOAT SLIP. 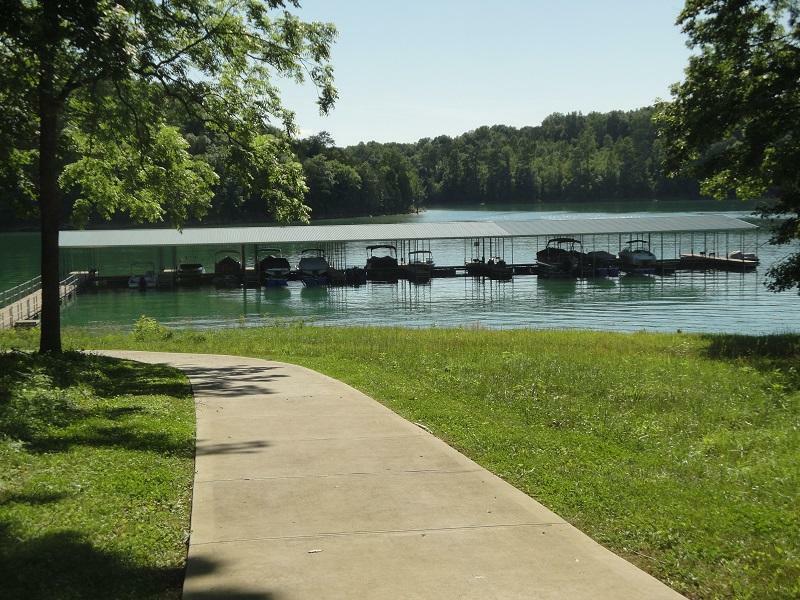 Waterside Cove is a lakefront community located along the shores of Norris Lake in East Tennessee. 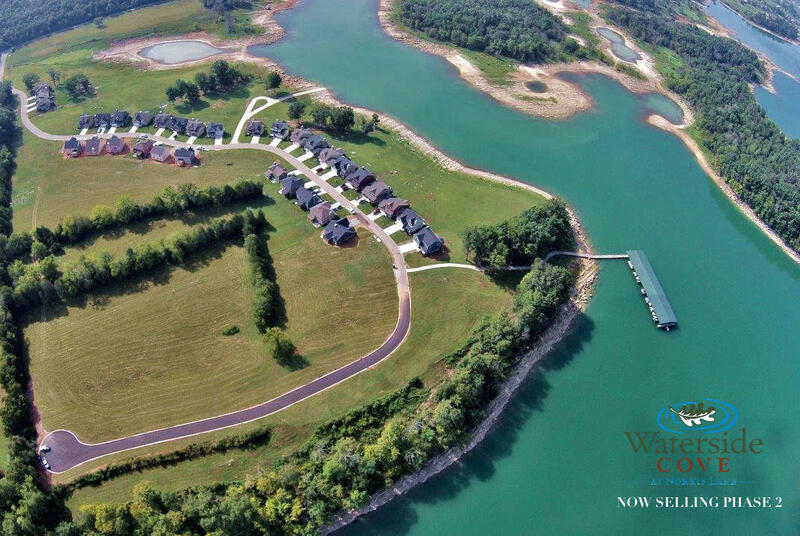 The 45 acres that make up Waterside Cove are comprised of waterfront and water view lots gently sloping in to Norris Lake. 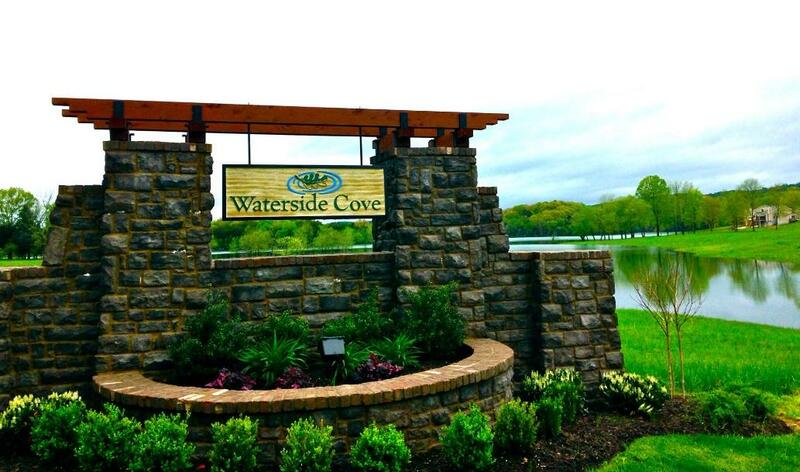 Waterside Cove offers plenty of common area and green space for homeowners, their families, and friends to gather. Agent on Site. Directions: From Knoxville.. head North on TN Hwy 33/ Maynardville Pike. After crossing over the 33 bridge, take the first left on to Sharps Chapel Road. Follow Sharps Chapel Rd for 5.8 miles. Stay straight on Sharps Chapel and merge onto Big Valley Road. Follow Big Valley Road for 2 Miles. Waterside Cove will be on the right.